• Make sure the house is clean and tidy, including home offices, pet areas, and places where children play. 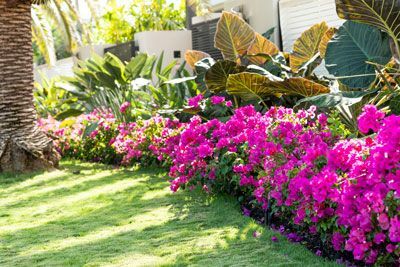 • Enhance curb appeal for the best first impression. 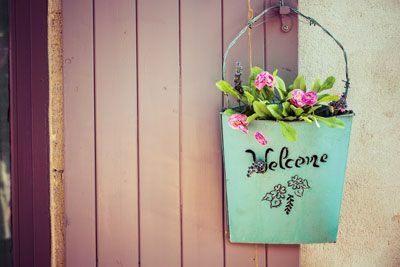 Power washing, neat landscaping, colorful flowers, or even a new welcome mat can all help. • Eliminate unpleasant odors from cooking, smoking, pets, etc. Fresh air from open windows can do wonders. • Tone down the extraordinary. 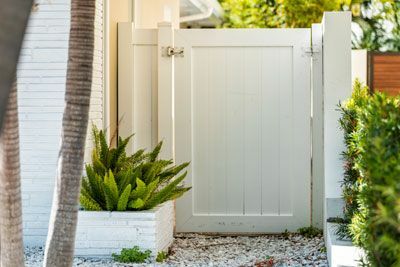 There is such a thing as too much character… unusual colors, styles, or features can decrease a home’s appeal. • From cosmetic to mechanical improvements, make repairs when necessary. • High quality photos and videos are the best showcase for your home. • Make sure your listing description truly highlights your home’s best features. • Over 90% of home buyers searched online during their home buying process, according to the National Association of Reatlors. Make sure you’re being marketed online on real estate sites as well as social media. • Make time for showings, open houses, and last-minute walkthroughs… and make sure your home is ready to be shown at short notice. Remember that potential buyers have busy schedules they must work around, too. • Make sure that your home is priced in line with other comparable homes in the market. • Consider renting your home, either annually or short-term. • Potential alternate selling options include land contract, short sale, deed in lieu, and strategic default. Need more help selling your house? Contact our team of real estate experts now.